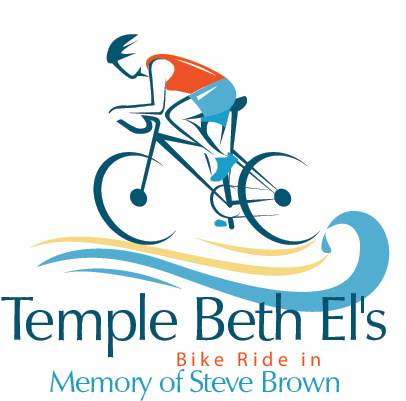 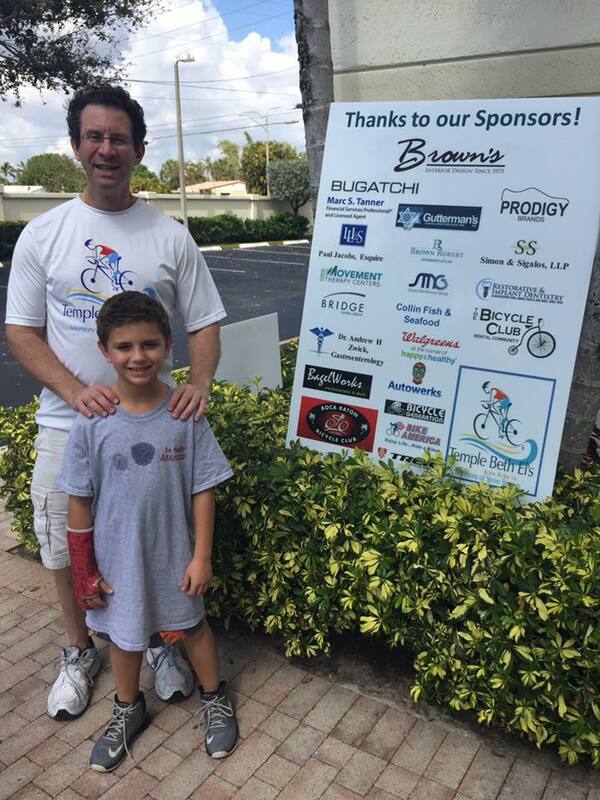 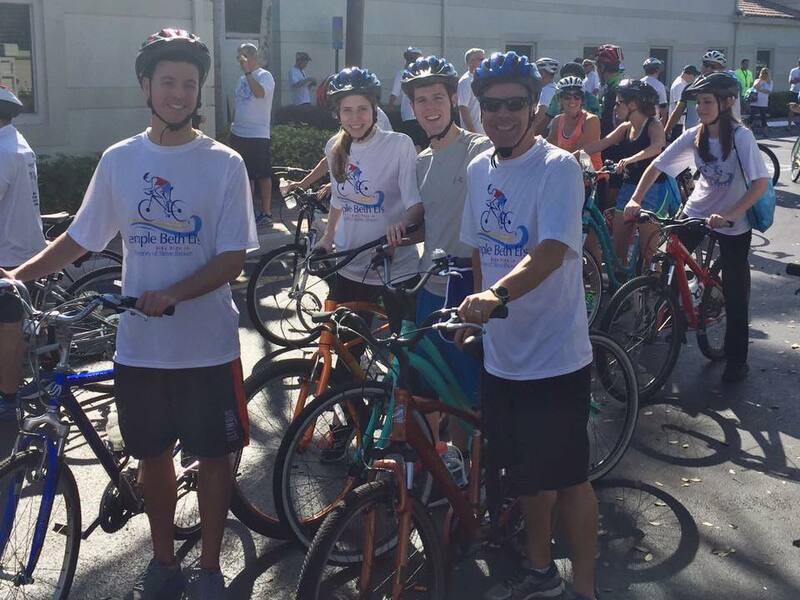 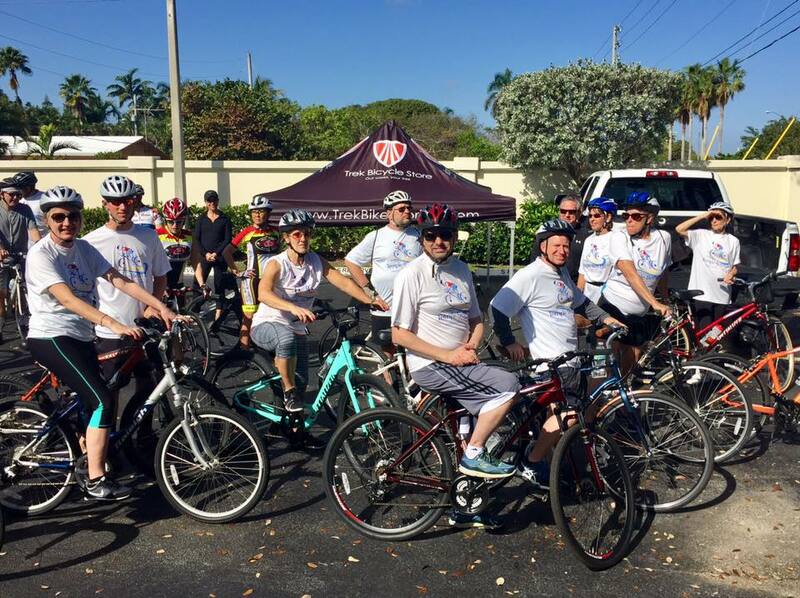 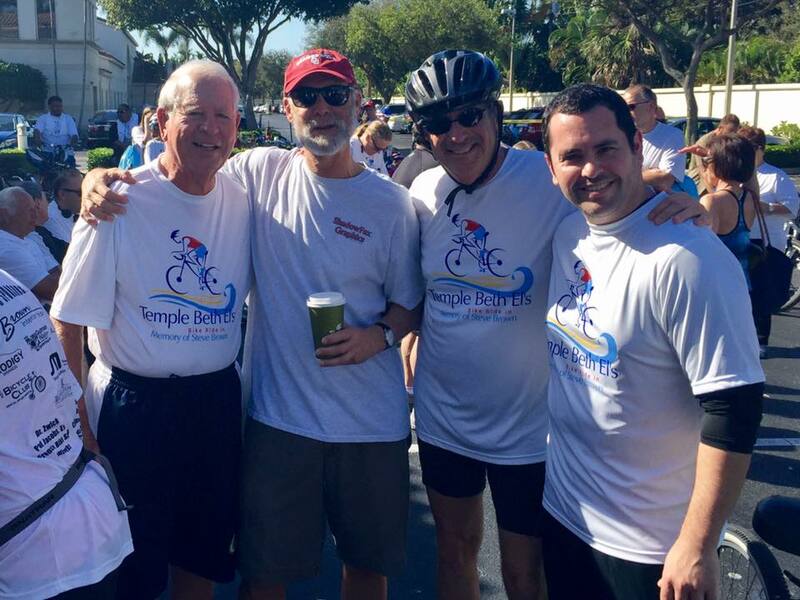 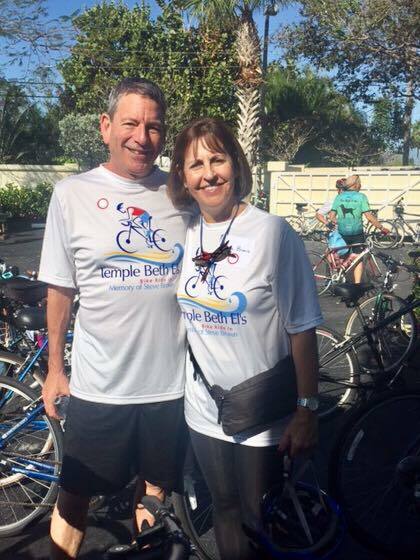 The Steve Brown Bike Ride is a fun and safe bicycle riding event to generate funds to make our local roadways safer for all levels of bicycle enthusiast and to support the Steve Brown Endowment Fund at Temple Beth El. 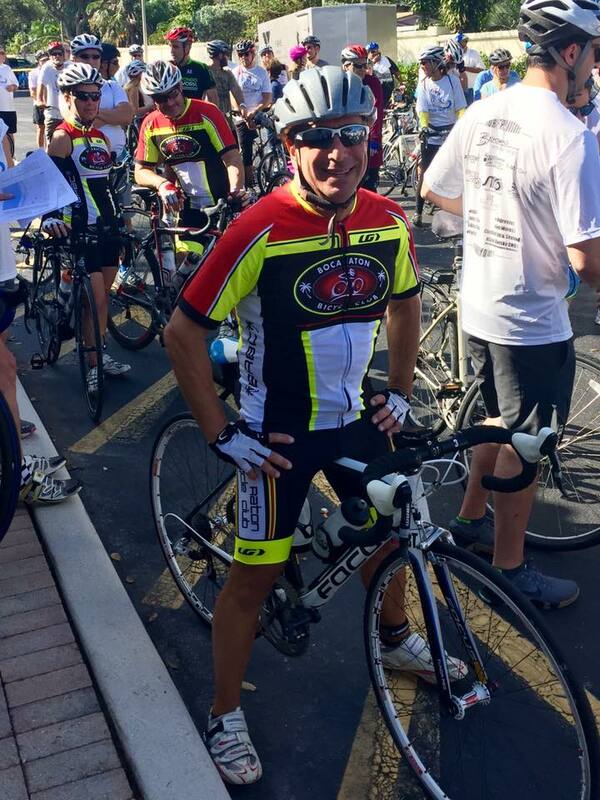 The ride is a charitable fundraiser and will take place rain or shine. 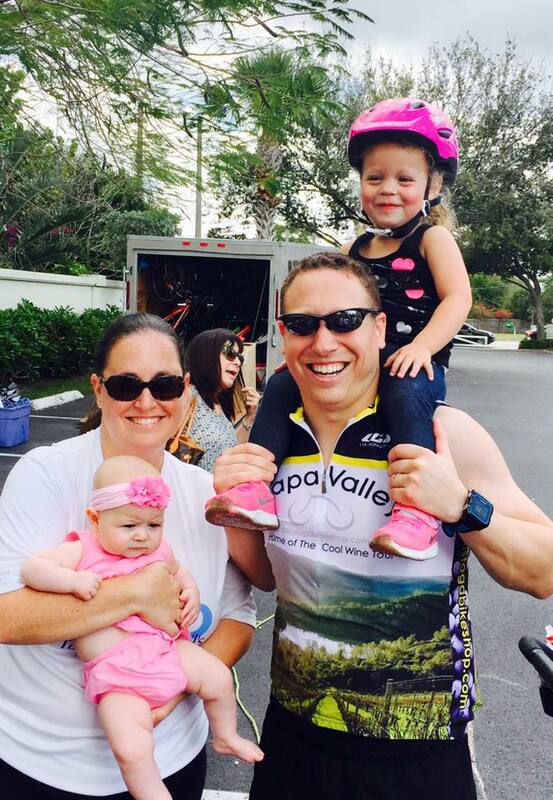 There will be no refunds for bad weather. 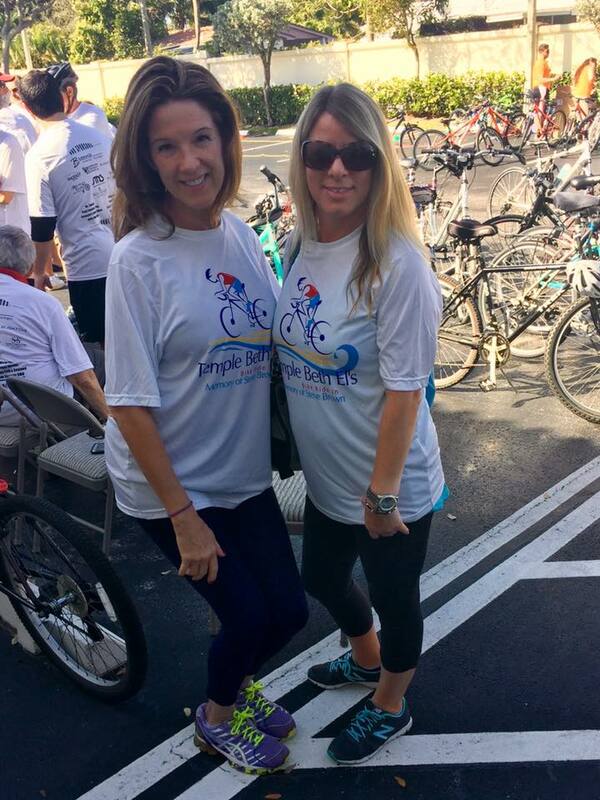 If you are unable to attend but would still like to make a donation please DONATE HERE! 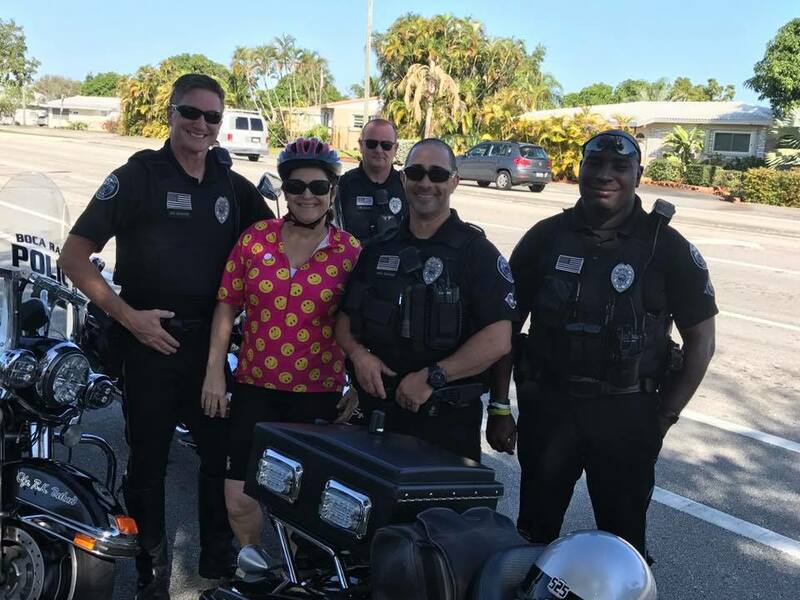 10 - 11 AM: Snacks & Refreshments. 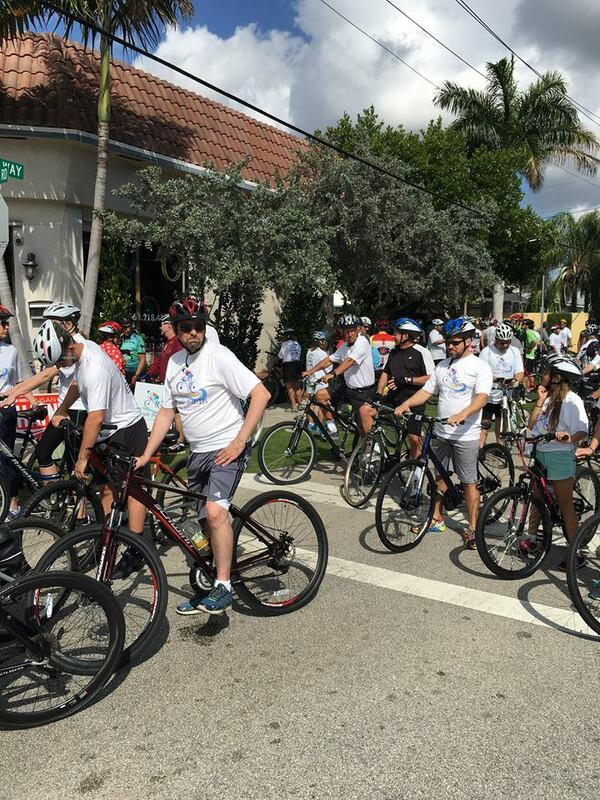 Tents highlighting Bike safety and awareness.